Megan supported me in revealing & making friends with some of the scariest parts of myself. She showed me tools that helped me to accept my feelings and make requests. I feel confident in the tools Megan teaches because she shares from her own life experiences and breakthroughs... so refreshing! 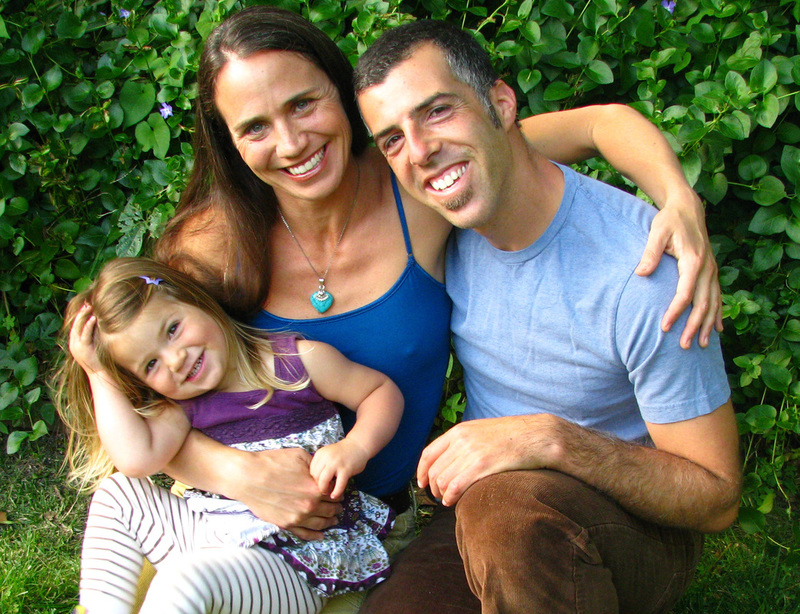 Megan lives in Santa Cruz, California with her husband and 2 year old daughter. Megan's life long curiosity has been, "how can I be my whole self while you be your whole self, while we relate?" And, "how can our authenticity create harmony instead of conflict?" Megan spent years hiding her whole self in fear that expressing her authenticity would create conflict, make a mess, hurt someone, etc. She suffered the consequences of many classic codependent relationships (editing herself, dissatisfaction, recycled patterns of disconnection, insecurity, exhaustion, resentment, the list goes on and on). 10 years ago, she hit bottom with her codependency and magnetized the teachings of Gay and Katie Hendricks. She has been practicing the skills of conscious living and loving ever since. She now has the experience of being fully herself with her husband without giving up parts of herself. She wants that for you, too. As a coach, Megan offers a unique and potent blend of unconditional, loving attention and piercing insight to transform unconscious sabotaging patterns. She will help you activate new patterns that will create connected and fulfilling personal and professional relationships. She teaches both men and women, as individuals or in couples, to courageously embody their authentic self and express it in relationships so that they can have the life and the love that they want. Fifteen years as a massage therapist, intuitive healer, yogi and dancer enable Megan to skillfully perceive what her clients need and respond by offering the tools, exercises and awareness practices that will shine light on the shadows. Her decades of experience and training with renowned thought leaders in personal growth and group process give her a wealth of resources to draw upon in creatively guiding her clients into clarity, possibility and freedom. When you work with her, you will have someone in your life who walks her talk and who is completely committed to bringing out your greatness, wisdom and authentic self in your life and your relationships. Megan is a Certified Big Leap Coach through the Hendricks Institute, and has been studying, embodying and teaching Hendricks tools for 10 years. 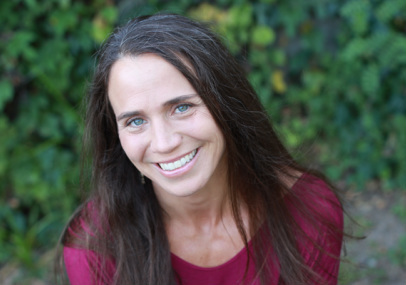 She is a Life Coach through Grace Caitlin’s Body-Mind Mastery Immersion Coaching Program, a Certified Massage Practitioner through Cypress Health Institute and a California Credentialed Teacher.